Lalla Khadija looks like a kind of mini Michael Jackson in that outfit. 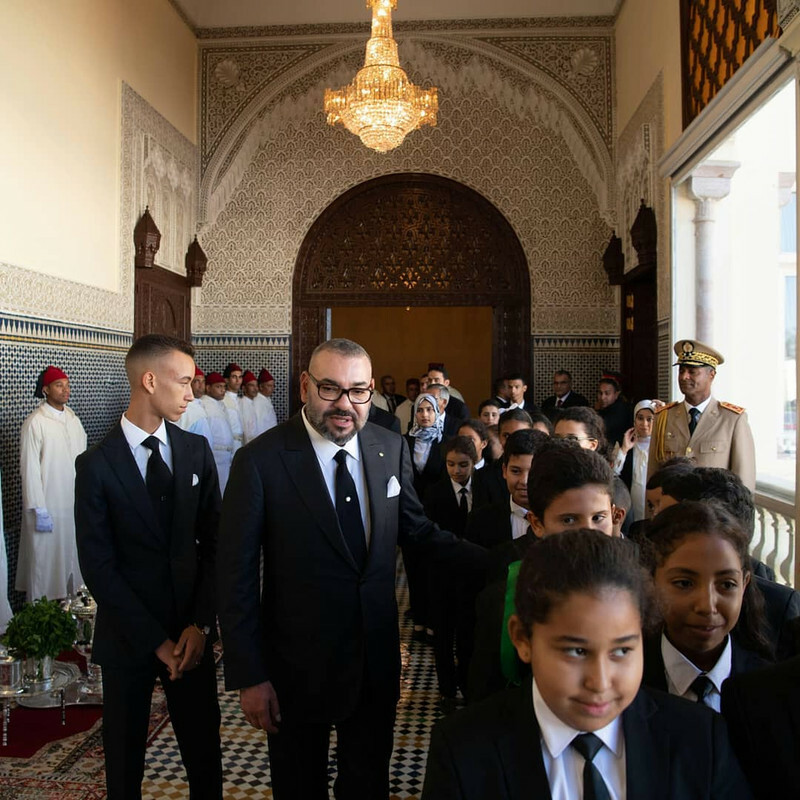 Rabat – For the first time, Morocco’s Princess Lalla Khadija has accompanied her father, King Mohammed VI, in an official ceremony. 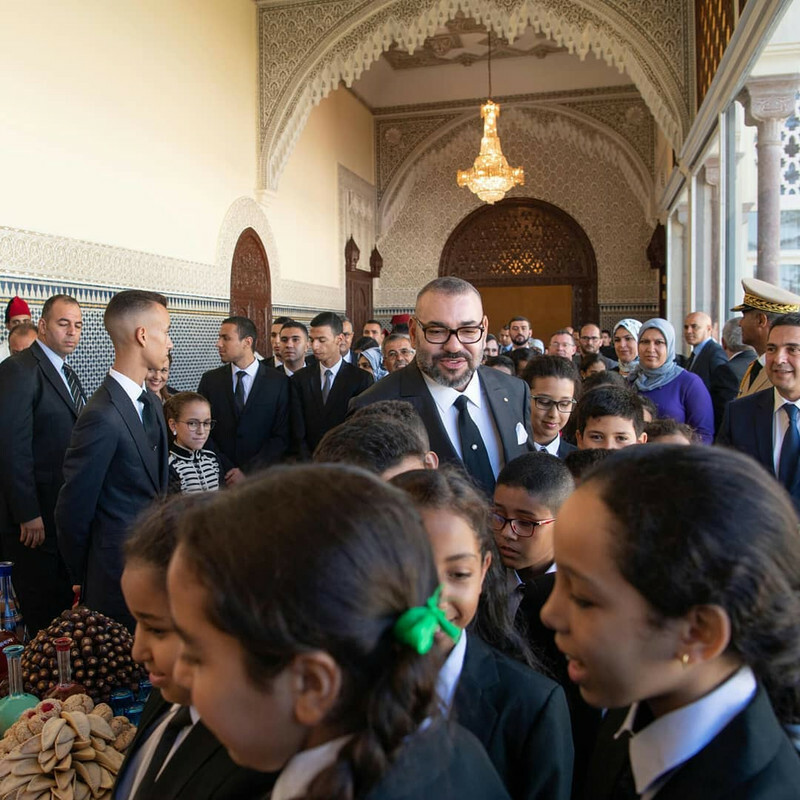 Alongside her brother Crown Prince Moulay El Hassan, Princess Lalla Khadija appeared accompanying Morocco’s King in a presentation ceremony on Moroccan state-owned television channels on Monday at the Royal Palace of Rabat. 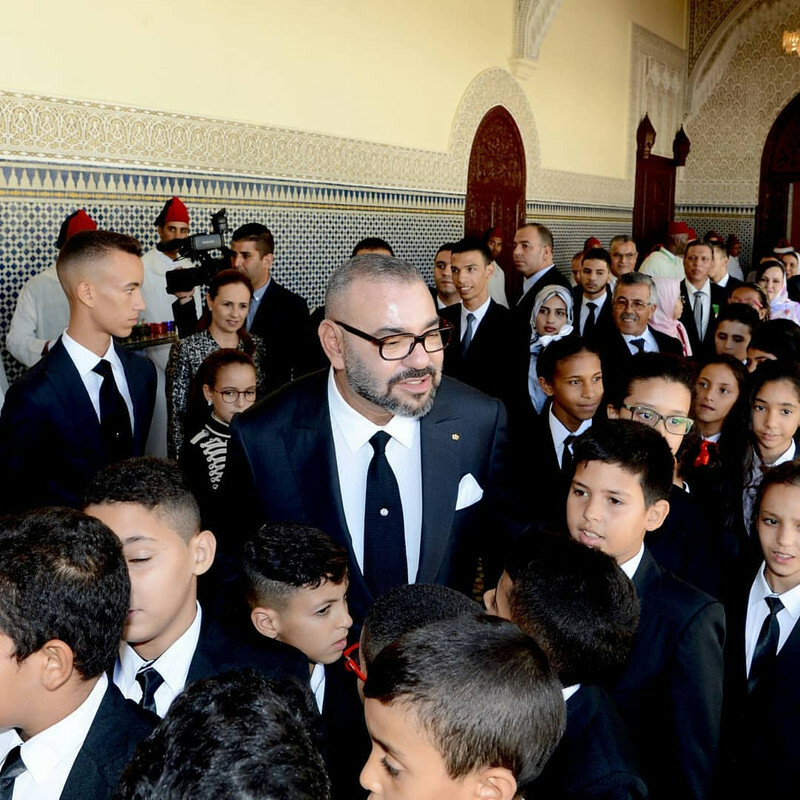 The monarch chaired the ceremony “to present [the King with] the report and executive program on supporting schooling and implementing the reform of education and training,” Maghreb Arab Press (MAP) reported today. Speaking before the King, Minister of Education Said Amzazi stated that the program is in line with the King’s speeches delivered for Throne Day on July 29 and on the Day of the Revolution of the King and the People on August 20. King Mohammed VI chaired the signing ceremony of three partnership agreements. Mohamed Benchaaboun, minister of economy and finance, and Amzazi signed the first agreement on the development of the Tayssir program, boarding schools, and school canteens. The Tayssir program is provisional social measures which could make education reforms bear fruit. The second agreement was on the establishing of two vocational training centers in health professions in Rabat and Casablanca. 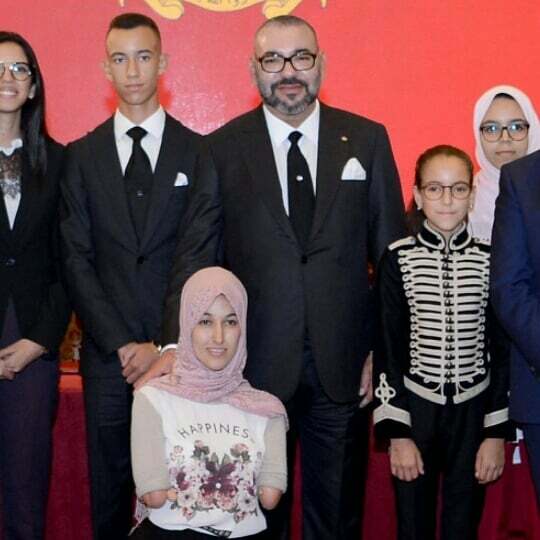 It was signed by Benchaaboun, Amzazi, Minister of Health Anas Doukkali, and Loubna Tricha, director general of the Office of Vocational Training and Labor Promotion (OFPPT). The third agreement, signed by Amzazi and Rachid Talbi Alami, minister of youth and sports, concerned “the establishment of integrated school programs ‘sport-study,’ and vocational training and higher education courses for athletes,” wrote MAP. 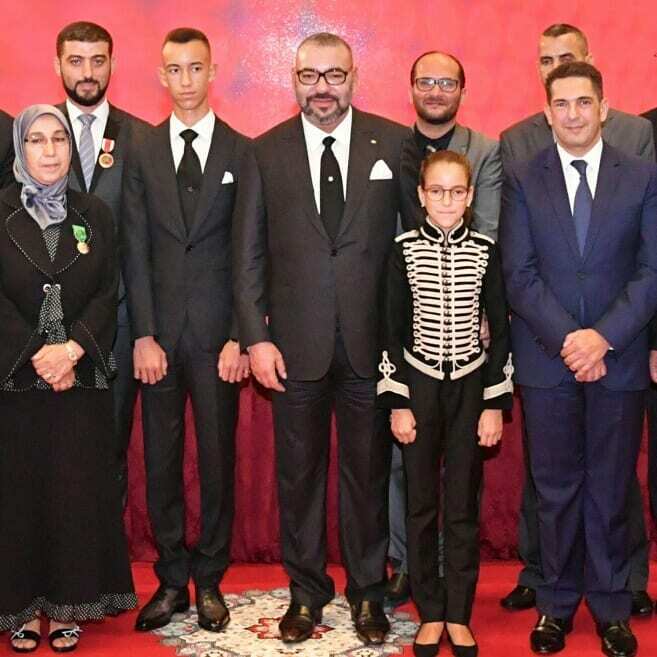 During the ceremony, many professors and officials from the Ministry of Education received the King’s Throne medal (Wissam Al Arch). 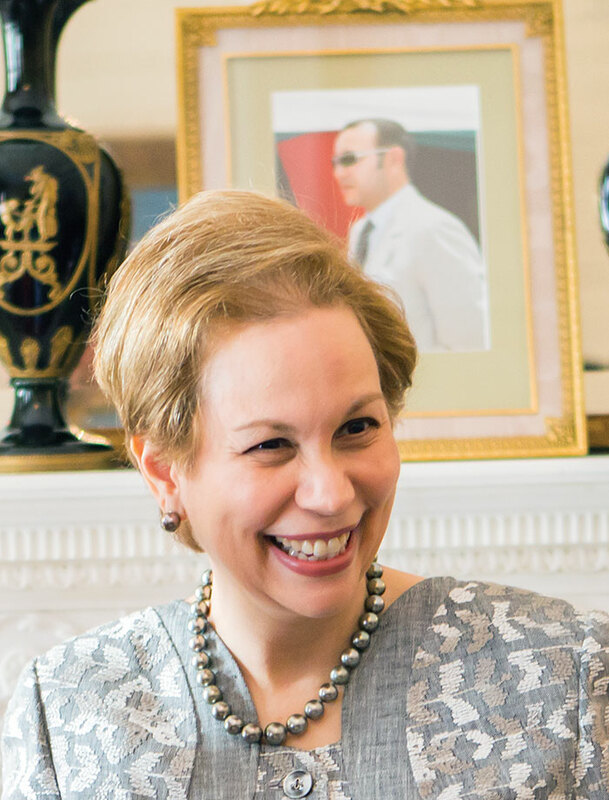 Princess Lalla Khadija is the second child of King Mohammed VI and Princess Lalla Salma, after Crown Prince Moulay El Hassan. She was born on May 28, 2007. 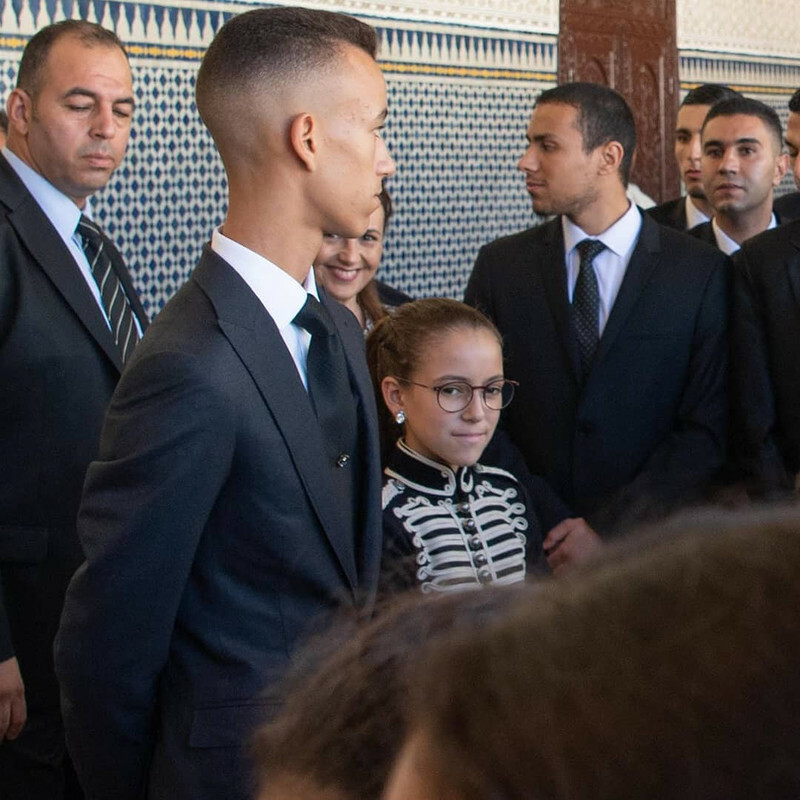 On May 25, 2017, Princess Lalla Khadija took part in a ceremony with her mother, Lalla Salma, in Rabat. Lalla Salma received the gold medal of the World Health Organization (WHO) in recognition for her action and commitment to fighting cancer in Morocco and worldwide. Maybe I'm reading too much into it, but Moulay Hassan seems melancholy and distracted to me. Those chidren have a sad look in their eyes . Where is their mom? They are children of divorces parents i think naturally the situation affected them it's normal they look sad and unhappy. Has there every been anything official announced with regards to a divorce or where the heck Lalla Salma is?